The Southern California Piano Academy celebrates a combined 80 years teaching experience on two continents, in four languages and have helped guide hundreds of musicians and musical families. 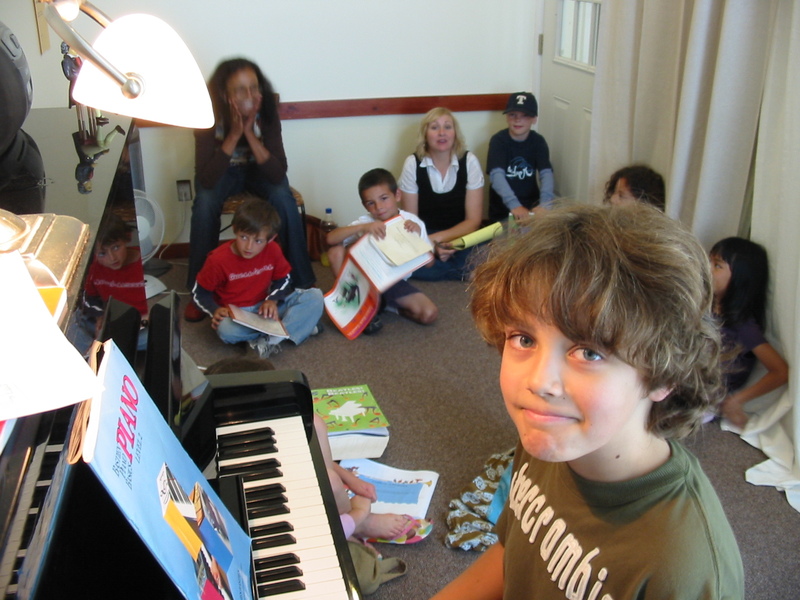 Our piano instructor’s professional experience is carried forward with everyone of our students. 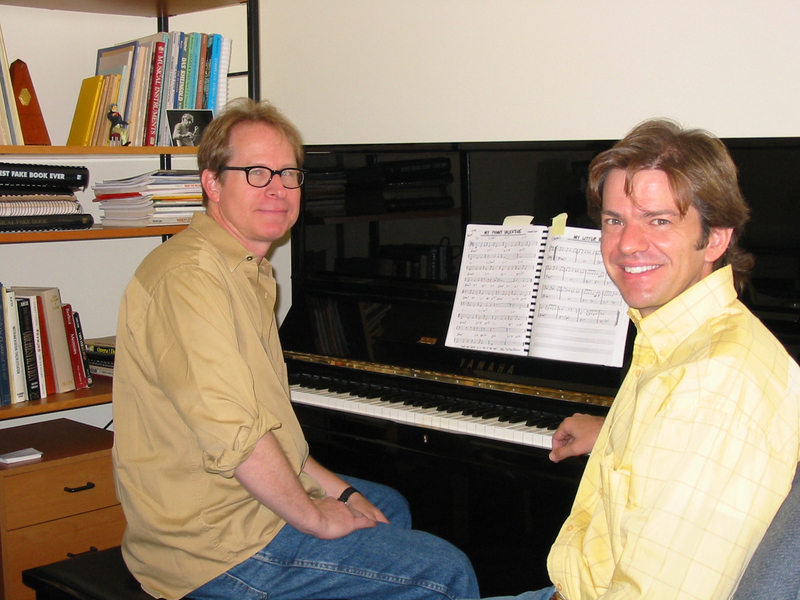 Our piano teachers are degreed, formally trained, professional musicians, alumni and/or faculty of the Grove School of Music, Montreux Jazz Conservatory in Switzerland, UCLA, USC, Cal State Northridge and Loyola Marymount University. Concert performance and recording credits of our faculty include the National Symphony Orchestra, Montreux Jazz Festival, Los Angeles Philharmonic Orchestra, Philharmonia Orchestra of London, and the Billboard Top 10 Classical/Crossover Charts. Our Piano School is open to music students of all ages and levels, beginning to advanced, in both private and small group piano lessons. We are dedicated to providing the highest level of music education, tailoring instruction to meet the goals and aspirations of each individual student. We provide comprehensive music education to the North Hollywood Arts District, Burbank, Studio City, Sherman Oaks and surrounding Los Angeles suburbs and have recently opened a piano studio in Santa Barbara / Goleta . We also offer advanced international private jazz piano instruction by Skype.